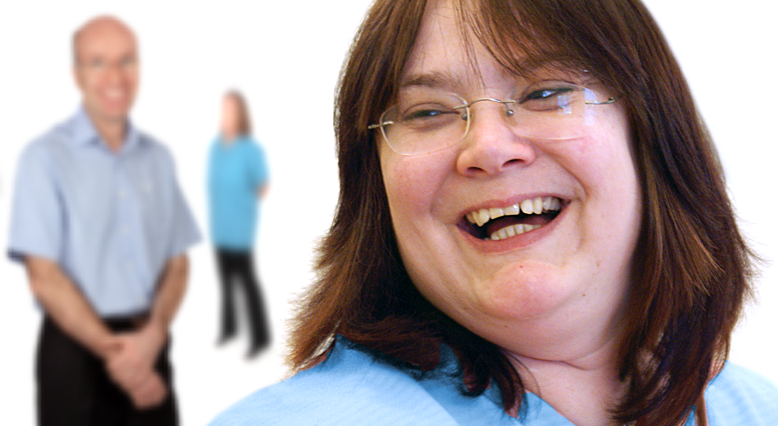 At the Williams Dental Practice we concentrate on what’s important to you as a patient. Professional, timely, personal and considerate service. 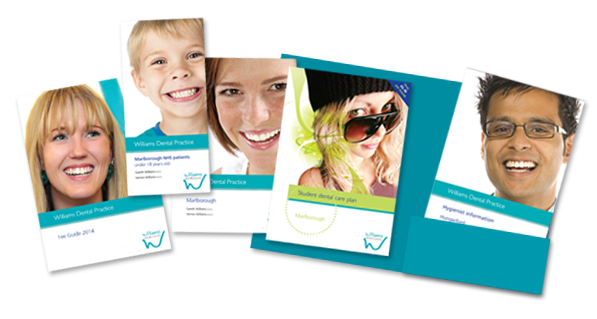 The Williams Dental Practice was established in 1987 and is a family-run private practice, with NHS facilities for children. 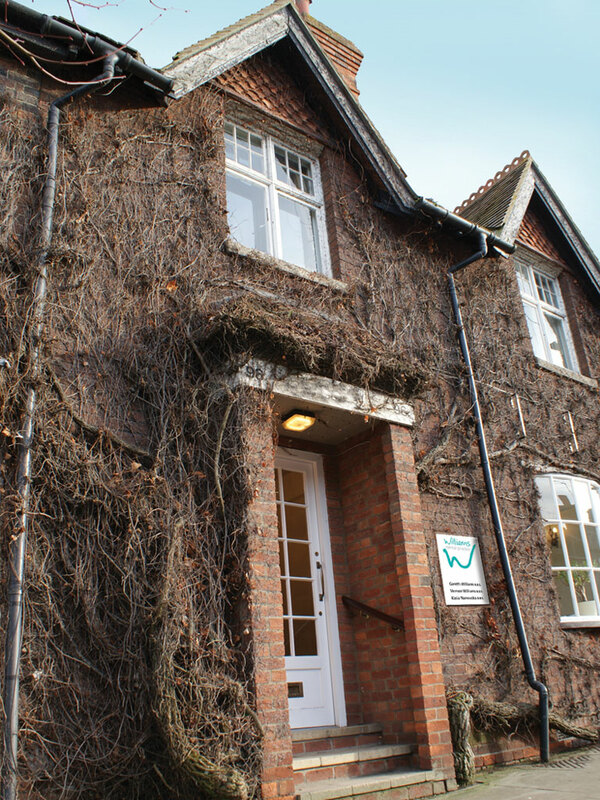 Our dentists, hygienists and dental care professionals are based in our conveniently-located, high street surgeries in Marlborough, Wiltshire and Hungerford, Berkshire. Our friendly, approachable and experienced team is committed to understanding your needs, meeting your expectations and alleviating any concerns you may have. We are able to advise you individually on the best approach to good dental health and hygiene. We’ll also discuss fully with you the options available for any treatment you may require. We are proud of the attention that we offer to visitors of the practice. We take time to ensure we can offer all of our patients the best, and most appropriate, routes for ongoing dental care. We have BDA Good Practice accreditation. The BDA Good Practice Scheme is a quality assurance framework for UK dental practices. As a member of the Scheme, our practice demonstrates a visible commitment to providing quality dental care to nationally recognised best practice standards. You can trust us to look after you and your family’s dental health. First-time visitors to the practice will have the time to discuss their dental needs. We will explain your current dental status to you so that you can begin to make informed decisions about your ongoing dental care. We offer a wide range of treatments within our practice. For more complex treatments – implants for example – we work closely with specialist practices and can recommend the right person for your particular needs. We also work with a local supplier – the Marlborough Dental Laboratory, who provides us with high quality technical solutions. 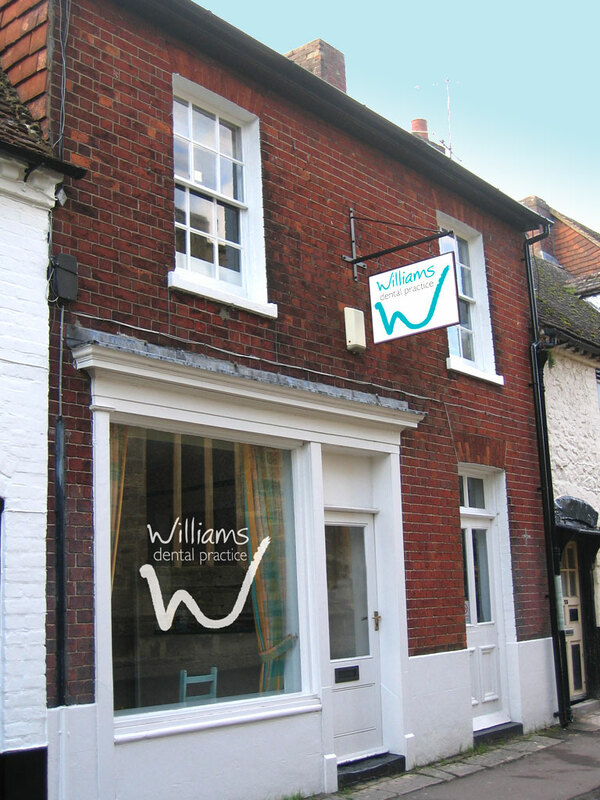 To register with the Williams Dental Practice, please call your nearest practice: Marlborough 01672 513845 or Hungerford 01488 684142 or pop in and our team will be glad to help with your enquiry.